Good article. There are two polarised camps but they don’t represent the needs of most Egyptians – hopefully for the new constitution will be able to contain them both. 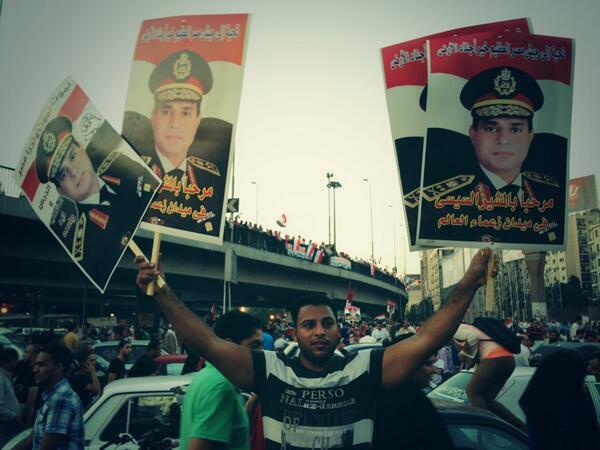 I don’t know how much a constitution can do by way of mending the deep sectarianism in Egypt, or even containing it. Hopefully the new government will be a truly inclusive and representative one, so that all voices are heard.